Get your paintbrush ready for the Marie Curie event. We are going to be selling pots with daffodils in and the money raised goes to the charity Marie Curie. The pots come with a set: a paintbrush, some paint, a daffodil and bulb. You will able to buy the pots that everyone has painted and filled. Watch the newsletter to hear when they’ll be on sale. 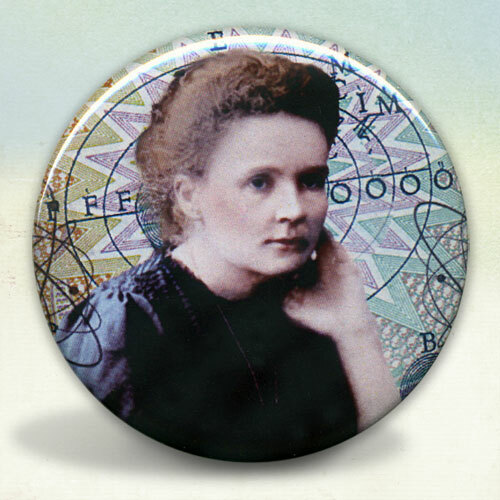 Here is a picture of Marie Curie.